Mr Sultan is a Consultant Orthopaedic Surgeon, who works at the Royal Bolton Hospital and BMI The Beaumont Hospital. He specialises in lower limb arthroplasty and soft tissue knee surgery. He performs knee arthroscopy (keyhole surgery), knee ligament reconstruction (ACL, PCL), patella-femoral (kneecap) joint surgery including MPFL and re-alignment surgery, knee replacement surgery - partial (unicompartmental), total and customised signature knee replacement, revision knee replacement, and joint preserving surgery including cartilage regeneration and knee osteotomy. He also performs hip joint replacement surgery and hip injections. 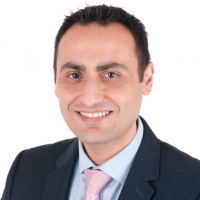 Mr Sultan completed his specialist surgical training in the North West of England, and was awarded the Fellowship of the Royal College of Surgeons (FRCS Tr & Orth) and the Certificate of Completion of Training (CCT) in 2016. At the end of his training, he undertook the Harrogate Knee Fellowship, and travelled to France where he spent time with world-renowned knee surgeons in Lyon. Mr Sultan is experienced in clinical and laboratory research, including the use of gait analysis. He completed a MSc in Orthopaedic Engineering at Cardiff University. His dissertation, A New Approach to Prevention of Knee Osteoarthritis, was presented at national and international conferences, and awarded Sir John Charnley and the BASK (British Association of Surgeons of the Knee) prizes. Mr Sultan has several publications and numerous presentations. He continues to publish and present his work on knee and hip pathology at national and international conferences. He regularly teaches on knee replacement and trauma surgery courses. In addition, he is a regular examiner of medical students at the University of Manchester, and is actively involved in the training of junior surgeons within the NHS. 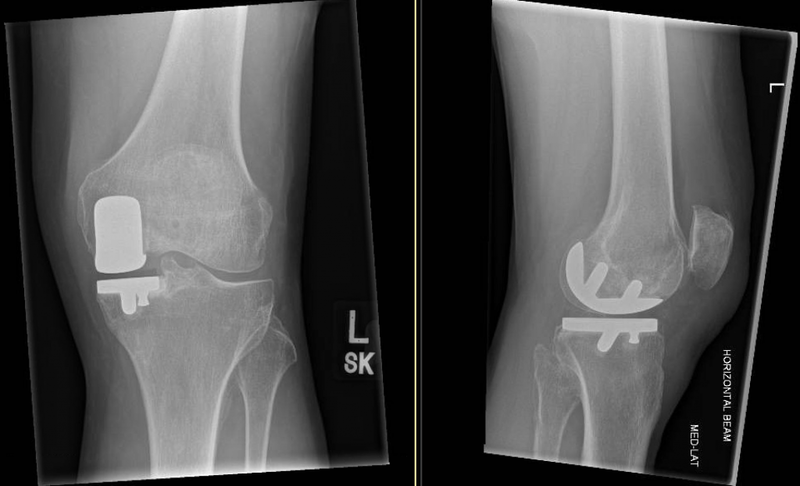 knee arthroscopy (keyhole surgery); knee ligament reconstruction; anterior cruciate ligament (ACL) reconstruction; posterior cruciate ligament (PCL), patella-femoral (kneecap) joint surgery; medial patella-femoral ligament MPFL reconstruction; patella-femoral (kneecap) re-alignment surgery; knee replacement surgery; total knee replacement; partial unicompartmental knee replacement; revision knee replacement; customised signature knee replacement; revision knee replacement; cartilage regeneration surgery; knee re-alignment and osteotomy; hip injections; hip joint replacement. Mr Sultan has several publications and numerous presentations, with a focus on knee sports injuries and the treatment of knee osteoarthritis. He continues to publish and present his work on knee and hip pathology at national and international conferences. He regularly teaches on knee replacement and trauma surgery courses. In addition, he is a regular examiner of medical students at the University of Manchester, and is actively involved in the training of junior surgeons within the NHS. North West Orthopaedic Association Best Adult Research Prize. Sir John Charnley Best Paper Prize. British Association of Surgeons of the Knee (BASK) best poster prize.